After a brief stint in politics on Sunday, a deer in Oshawa clearly needed a drink. So a deer walks into a bar....no really, three deer made their way downtown Oshawa this morning around 10:30am. 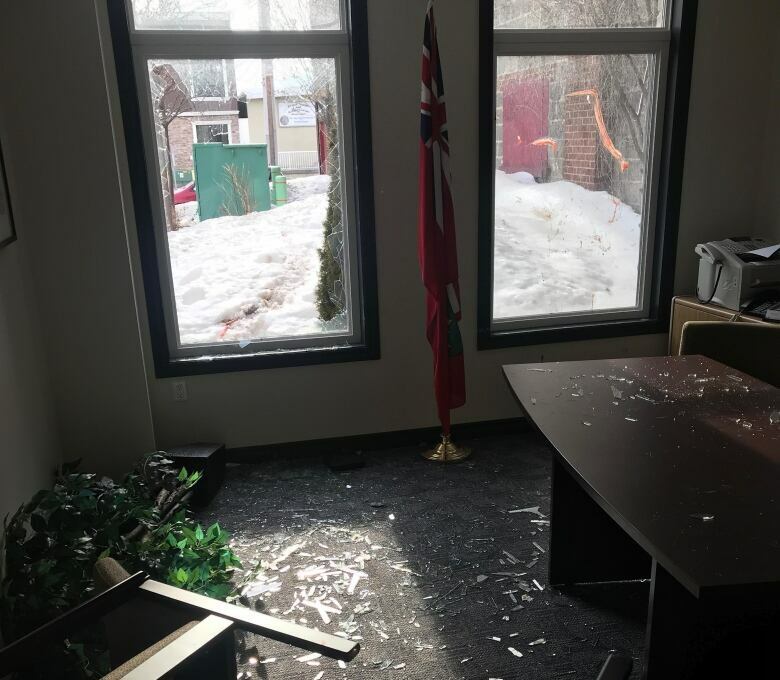 One of them broke into a local MPP's office and caused damage to interior before fleeing. Second deer smashed a front window of the Atria bar startling a lone patron. And at the very least, the day inspired some good jokes online. Buck a beer, anyone? 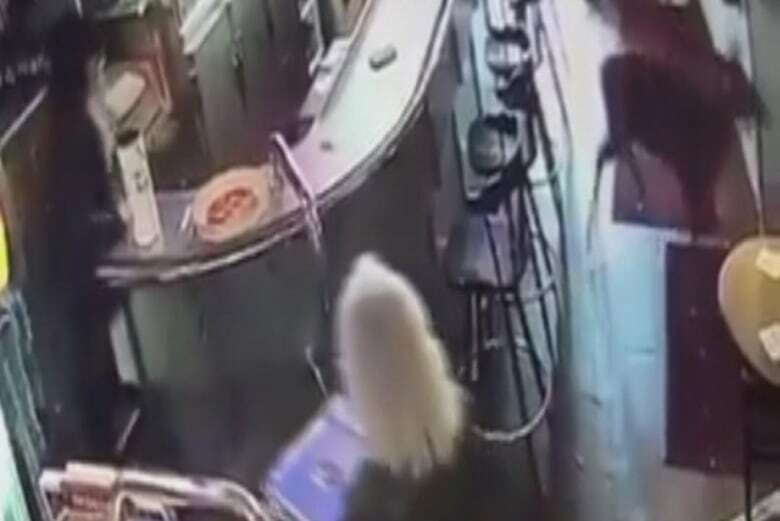 Right now there is a deer stuck in a bar in Oshawa. I guess they sell a buck a beer.